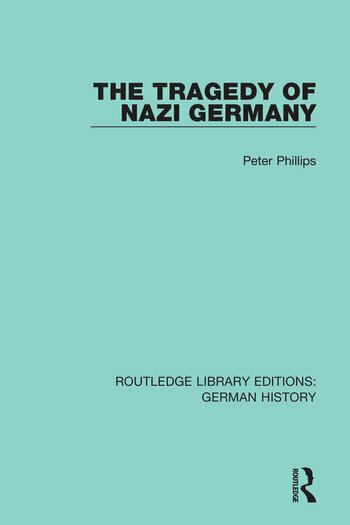 Originally published in 1969, this book discusses the many factors which atomised German society from 1870 onwards and thus assisted Nazi evil, and it shows that Hitler and Nazism were mere phenomena of a mass age. The author wrote with the twin qualifications as historian and survivor of the camps. To have lived through it and then dissect it as a scholar is an astonishing achievement and it is this achievement that this book records.